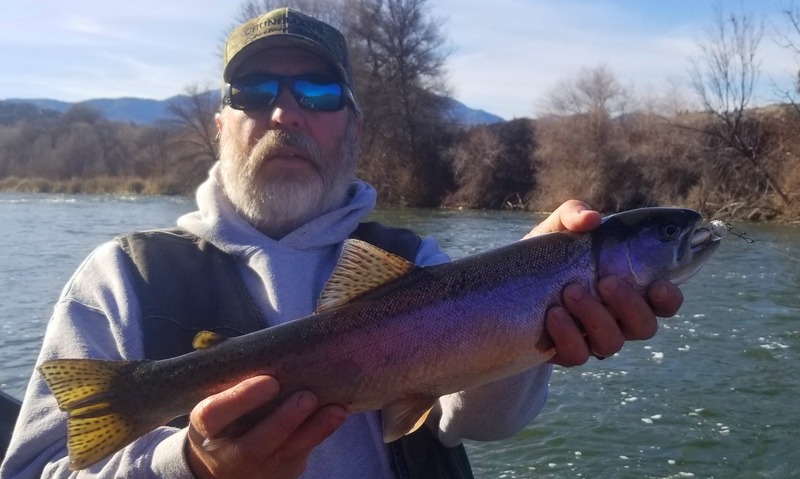 1/24/19 - This Klamath Steelhead knows how to swallow the Carpspit! 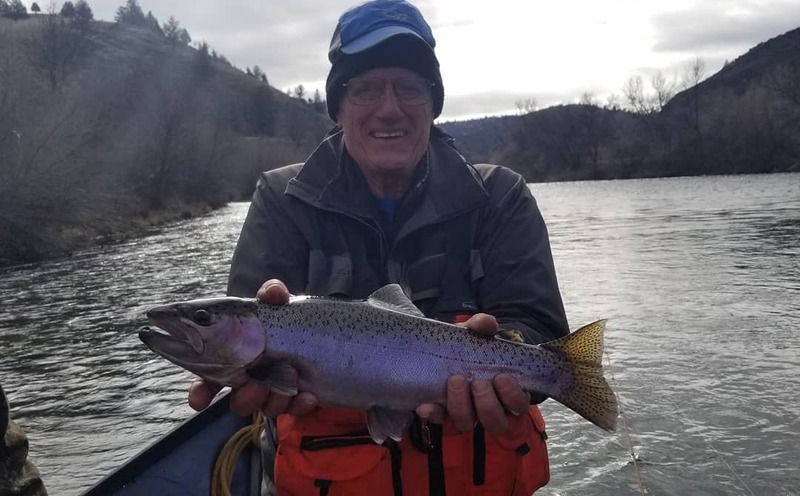 !, First time on the river for Dan great weather and no spitters. The fish were slamming and swallowing my client Dan baits and plugs today. 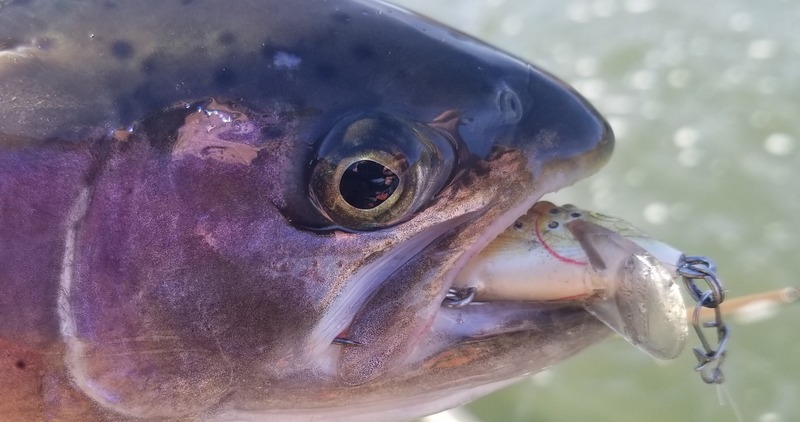 Got to love those solid no doubt about it bites. Come on out and get in the action the weather has been great and there has been very little traffic on water.